[VIDEO Tutorial] Learn the Crochet Boxed Picot Stitch - It's Perfect for Shawls & Afghans! Home » Tutorials » [VIDEO Tutorial] Learn the Crochet Boxed Picot Stitch – It’s Perfect for Shawls & Afghans! 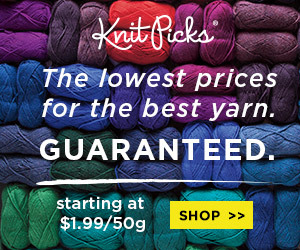 This stitch lends a delicate lace-like texture to your crocheting! 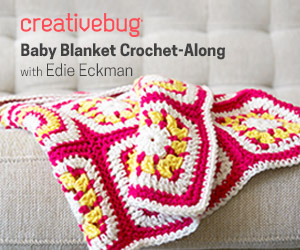 Whether it’s a shawl for the spring and the summertime or a light throw, blanket or afghan, this stitch just might become one of your go-to favorites. It’s a departure from the traditional picots and shell stitches that might be more familiar to you. Best of all it’s easy to master. 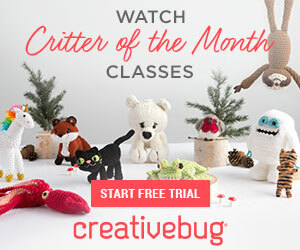 How about a few more video and tutorials for fabulous and versatile crochet stitches and techniques? Just scroll down for the links to previous features here at Crochet Maze! 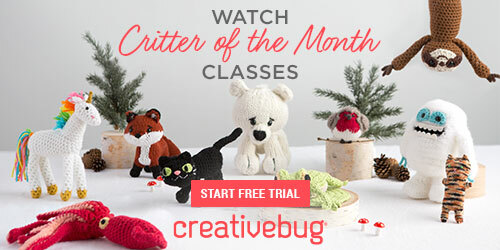 Learn the Crochet Diamond Stitch – Easy Video Tutorial!